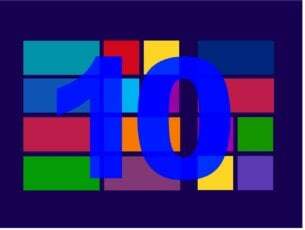 Many users have switched to Windows 10, and although Windows 10 is new operating system it doesn’t mean it’s perfect. 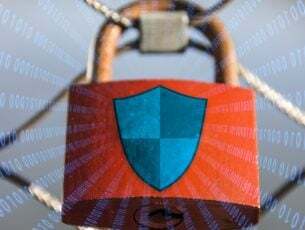 There might be errors from time to time, and many users have reported error 0x80070032 when trying to use Windows Mail on Windows 10, so let’s see what can we do about it. This error is probably related to Microsoft and its servers, and it appears that there is already a solution available. So, how to fix error 0x80070032 in Windows Mail? 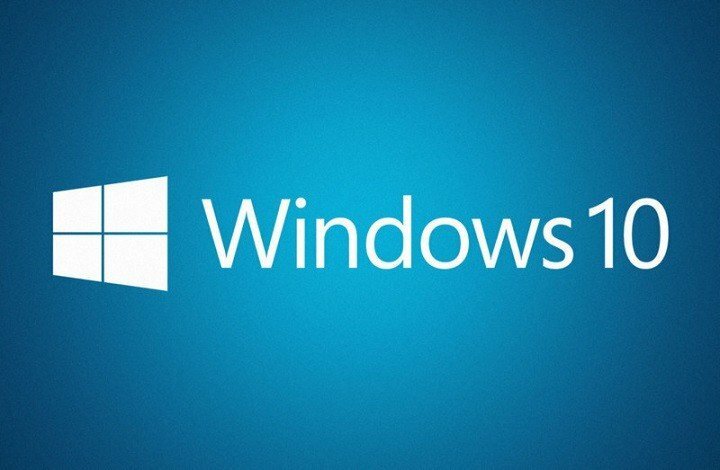 Error 0x80070032 has affected millions of users worldwide, and Microsoft did its best to fix the issue with a latest update. This error was caused by internal problems and the best solution is to download update KB3093266 using the Windows Update. 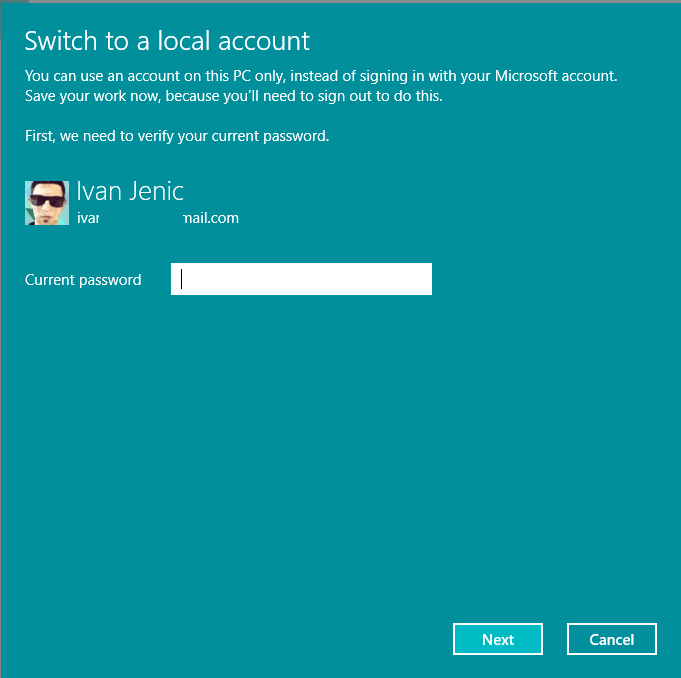 If the previous solution didn’t work for you, you might want to try switching from local to Microsoft account. Open Settings and go to Accounts. Go to Your Account and click on Sign in with a local account instead. Type your current Microsoft account password. Add user name, password and password hint for a new account. Now click Sign out a finish. Go to Settings > Accounts > Your account. Click Sign in with a Microsoft account instead. You’ll be asked to enter password for your local account. Enter your Microsoft account username and password and click Next. Click Switch to switch back to Microsoft account. That’s it, performing the mentioned update should solve the problem, but you can try the second solution, as well. However, if you consider that it causes too much troubles for you, we suggest you to try Mailbird. It’s one of the most high-rated email clients at the moment. If you have any questions or suggestions, just reach for the comment section. 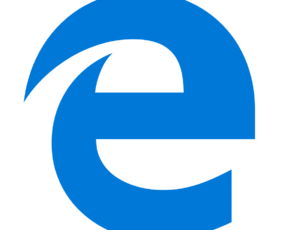 Windows 10 Chromium ARM64 vs. X86: Which one is better?